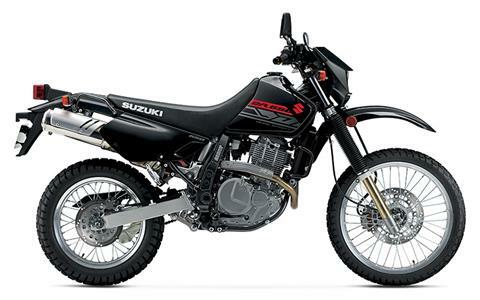 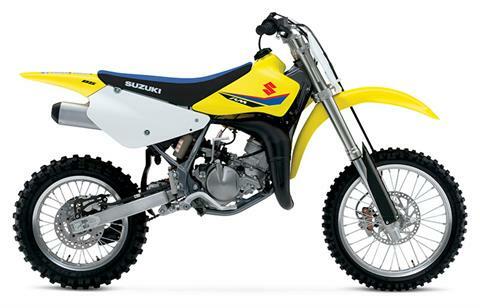 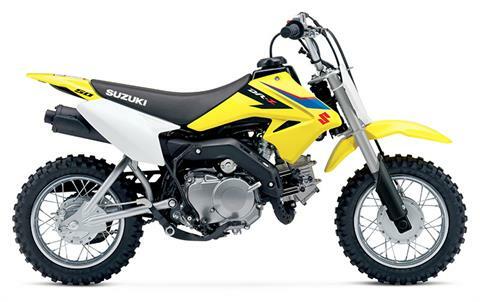 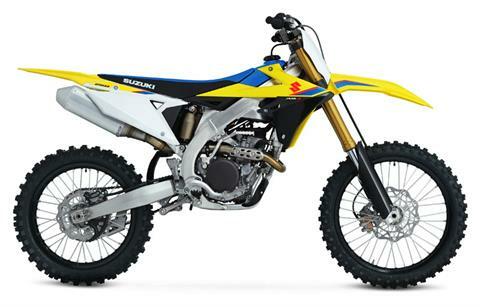 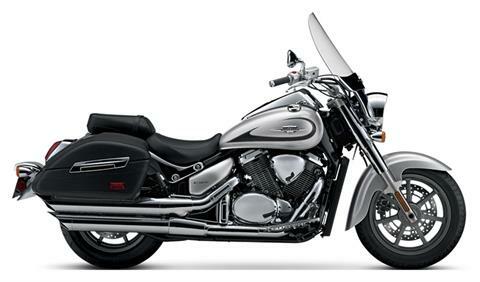 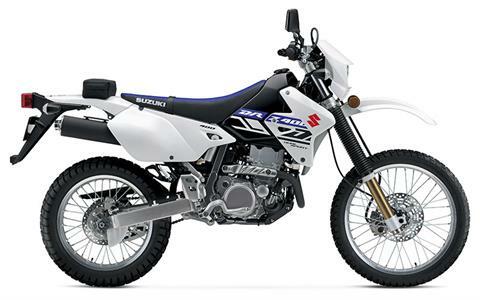 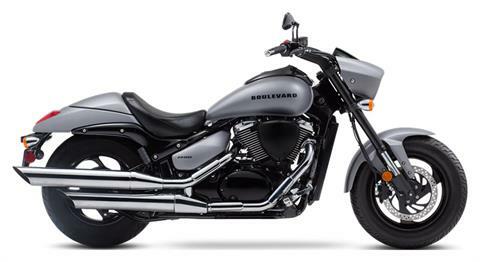 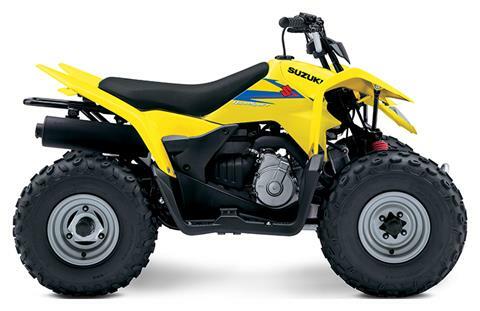 New Suzuki Inventory For Sale | Panama City Cycles, Inc in Panama City, FL. 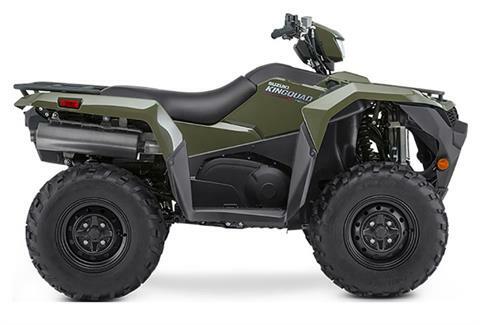 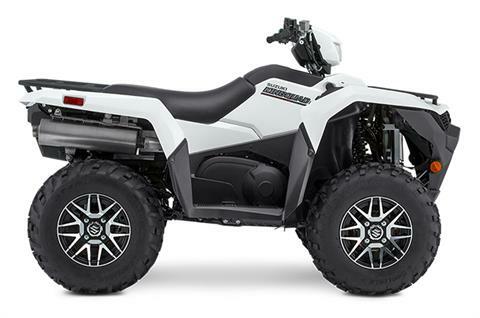 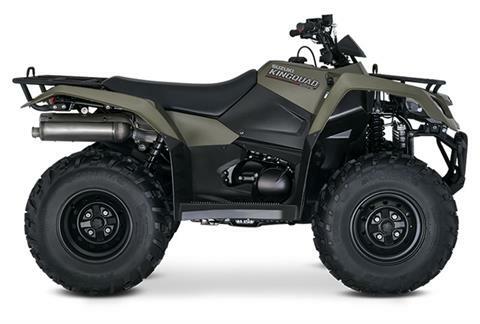 | New Honda, Can-Am, Yamaha, Sea-Doo, and Suzuki ATVs, Side by Sides, Motorcycles, Scooters & UTVs. 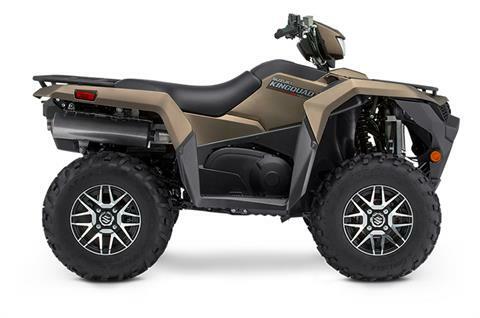 Check out our new Honda, Can-Am, Yamaha, Sea-Doo, Suzuki, and Triton Trailer inventory available now at our dealership in Panama City, FL. 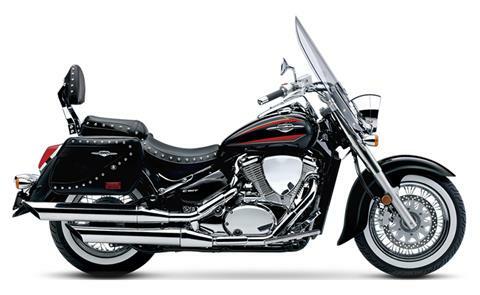 Our sales team here at Panama City Cycles is happy to serve you!